The Rare ‘Aul Stuff are probably Belfast’s finest exponents of Irish folk music. 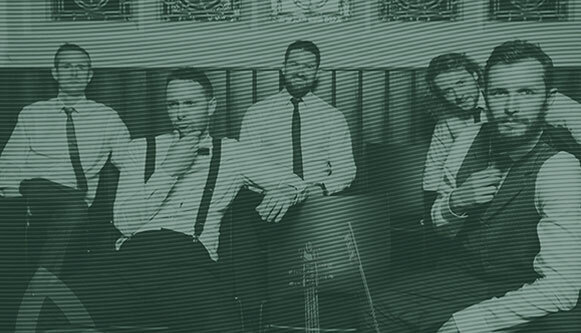 Their eclectic mix of ballads and tunes, spanning from The Dubliners to The Pogues, are sure to have the audience singing along. Make sure to bring your singing voice and your dancing shoes, The Rare ‘Aul Stuff Mondays will have the electric energy of an old style ceili, with the intimacy of a house session.